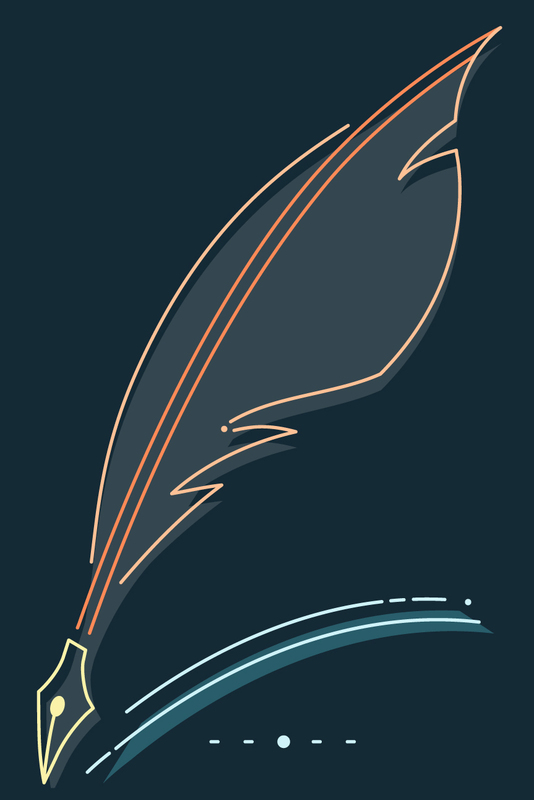 Great literature is complex, but writing effective essays about it doesn't have to be. 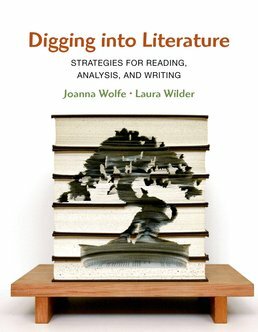 Through plenty of opportunities to practice and apply what you're learning, Digging into Literature teaches you the essential strategies for reading, analyzing, and writing about literary texts. 1. Why Join Critical Conversations about Literature? Why Join the Critical Conversation on Literature? "Texts" and Their "Authors" and "Critics"
2. What Is Literary Analysis? What is the Surface/Depth Strategy? Sample Essay: "Smell Me": Eroticism in Michael Ondaatje’s "The Cinnamon Peeler"
Sample Essay: Contradictory Desires in Michael Ondaatje’s "The Cinnamon Peeler"
Sample Essay: Competing Parental Philosophies in Sylvia Plath’s "Morning Song"
Sample Essay: Smelling Sri Lanka in Michael Ondaatje’s "The Cinnamon Peeler"
Sample Synopsis: The Veil and Double-Consciousness in Du Bois’s "Of Our Spiritual Strivings"
Sample Essay: Double-Consciousness in "Theme for English B"
Moving Beyond "Because the Experts Say So"
Sample Freewrite: "The Man to Send Rain Clouds"
Sample Essay: Hunter and Hunted: The Mixture of Animal and Human in "Antlers"
Joanna Wolfe (Ph.D., University of Texas at Austin) is Director of the Global Communication Center at Carnegie Mellon University, where she develops new methods for improving communication instruction across the university. She is the author of numerous scholarly articles on teamwork, gender studies, collaborative learning technology , technical writing, and rhetoric Her research on collaborative writing in technical communication classes won the 2006 NCTE award for best article reporting qualitative or quantitative research in technical and scientific communication. Laura Wilder (Ph.D. University of Texas at Austin) is Associate Professor in the Department of English at the University at Albany, SUNY, where she teaches courses in rhetoric, writing, film, literature, and composition theory. In 2014, her Rhetorical Strategies and Genre Conventions in Literary Studies: Teaching and Writing in the Disciplines (2012) received the Research Impact Award from the Conference on College Composition and Communication, and in 2015 she received both the President's Excellence in Teaching Award from the University at Albany and the Chancellor's Award for Excellence in Teaching from the SUNY system.